Body contouring can improve the appearance of loose or sagging skin giving you smoother contours. After major weight loss surgery your skin and tissues may not have the elasticity needed to conform to your new body size. As a result, areas may appear loose and sag. It is important to note that before you can undergo body contouring your weight should be stabilised. Your consultant will perform a full examination and evaluate your own situation. It is important to have a thorough conversation with your consultant outlining your expectations for the surgery and any issue that might impact your recovery. In some cases liposuction may be used along with this procedure. Be sure and discuss what type of surgery you are going to have with your consultant. 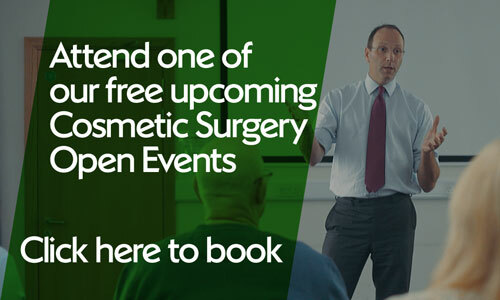 You will be given advice on how to care for any surgical wounds, on pain relief medication and what activities are restricted when you are discharged from hospital. It is important that you follow your consultant’s recommendation to ensure a successful result. The results of body contouring are usually visible immediately. However it can take 12-24 months for full results to be visible.